If there is any room in your house that you can really go to town with, it is your living room. Bright, bold and stupendously colourful are all expressions we can and should associate with this room in our homes. Even if those ‘bolds’ aren’t quite what you thought I meant. When it comes to the design of the living room colour scheme there really are no rules. It is hopefully one of the larger rooms within your home and so you won’t need to be as conservative as usual. So to make choosing your living room colour scheme as easy as abc, here are the colours that compliment certain personalities. For those who need a little helping hand and are a little shy, choose pastel blues. 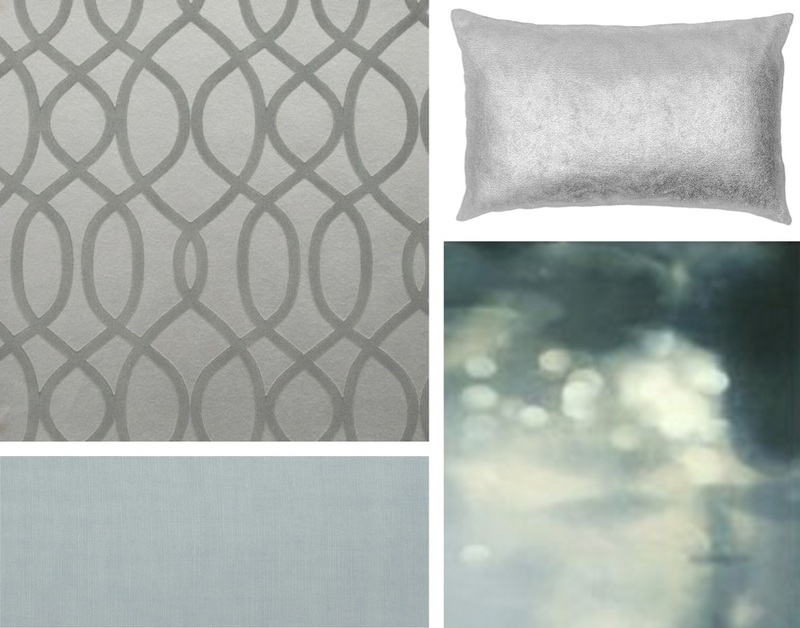 The blue colour is very calming and pairs brilliantly with soft whites and silver. Bold doesn’t have to mean pattern or fluorescent. 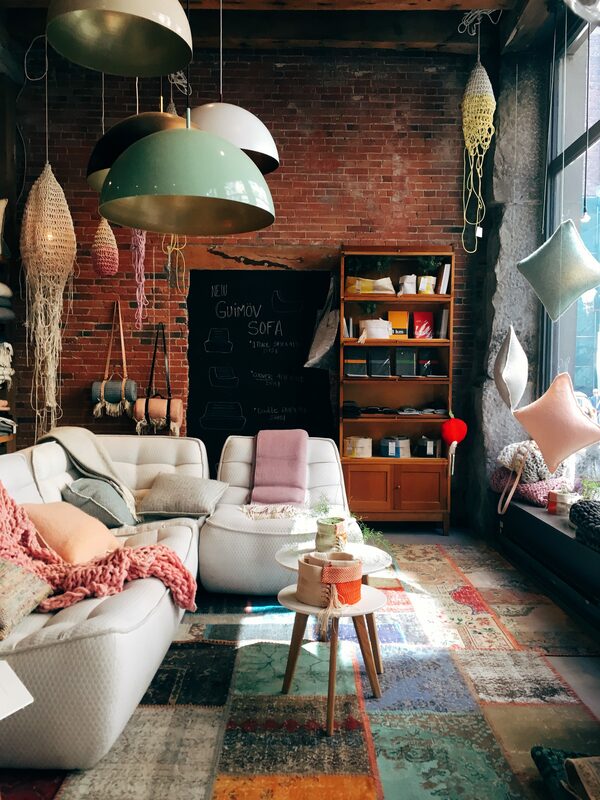 It simply refers to the amount of different shapes and colours we add into a room, even if they are pastel. Our definition of bold interior design all depends on how brave we are of course. So if you are a little shy, the colour scheme in your living room absolutely has to make you feel relaxed; especially for when you are entertaining guests. A soft living room colour scheme of pastel blues and silvers will perfectly compliment a shy personality. To make your scheme fits within the ‘bold’ denotation our living rooms should fall under, mix lots of different shades of blue together. By throwing in a couple of metals and patterns along the way, the scheme will become your own. Remember though, these don’t have to be uber bold. For those who are as happy as Larry and cannot stop chatting, choose yellow. Yellow as a colour pairs well with golds, white paint, navy furniture and grey wood. Yellow is perfect for talkative, energetic personalities, but it can be a bit much to paint all the walls sunshine yellow. Unless of course you just love sunshine yellow, in which case we say go for it! Incase you aren’t too keen on it for the walls, there are lots of other ways of introducing yellow into a colour scheme. Gold falls into the yellow colourway and can be used as a softer, subtler tone that still compliments your bubbly personality. Add in gold picture frames, a brushed gold-topped side table and dull gold cushions. By picking a striking yellow geometric fabric for an occasional armchair, your personality will shine (quite literally) through your scheme. For those in a position of authority, choose purple. 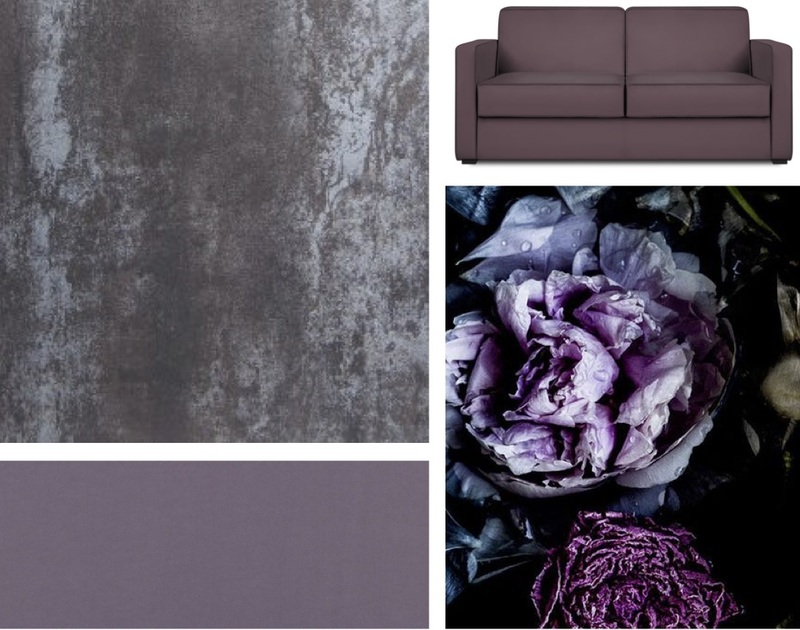 Purple as a colour pairs well with cream colours, bronzes, deep walnut woods and black furniture. If you aspire to impress others and want to climb your way to the top of the ladder, purple is the one. Regal in its description, purple adds understated elegance to a room. Make sure to choose something along the lines of Aubergine colouring rather than bright purple. The aubergine shading will work really well with other regal textures such as walnut wood and brushed bronzes. Why not mix up the decorating? Paint the walls a creamy white and then paint all of the woodwork deep aubergine instead. This will really make a difference to the colour scheme and create a unique look. It will also allow you to add in aubergine coloured accessories without the room feeling too heavy. For those who never want to be anywhere other than outside, choose green. To create an earthy scheme, pair with creams, brown leather and rustic wooden flooring. If you are a lover of the outdoors, then an earthy colour palette is exactly what you should use. Greens, creams, browns and lots of florally patterns, if you like them, will all replicate that ‘outdoor feeling’. Farrow and Ball have a brilliant outdoorsy bamboo wallpaper, which would perfectly add another element to your earthy space. However if you are after something a little bolder and brighter, how about this palm wallpaper from Graham and Brown. There are no rules set in stone for choosing your living room colour scheme. Whatever you feel comfortable with, will be right for you and your living room.